For bookings up to three months in advance we offer Euro 10,00 per person (only valid for full payers) and night early bird bonus on our best day rates. Get the best day rates! 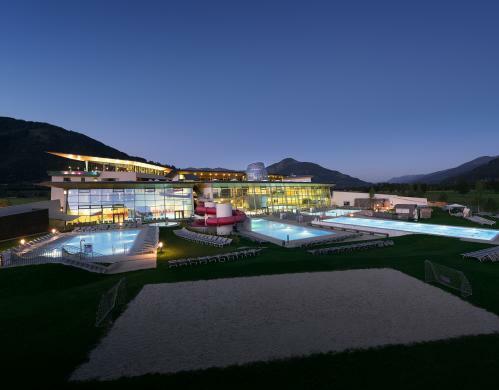 Enjoy a magic spa or sports holiday at the TAUERN SPA in Zell am See - Kaprun and secure the best day rates.